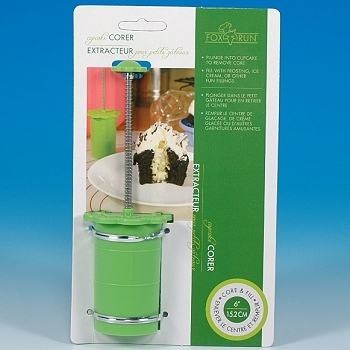 CupCake Corer is a unique tool to core and fill cupcakes. 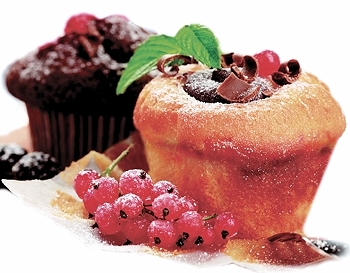 Plunge into the cupcake center and remove the cake core. 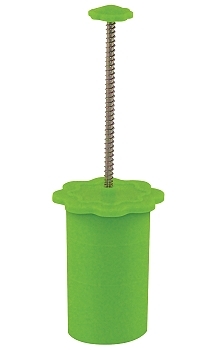 Fill with frosting, ice cream or other fun fillings. Hole diameter: 1 3/4", maximum depth 1 7/8"